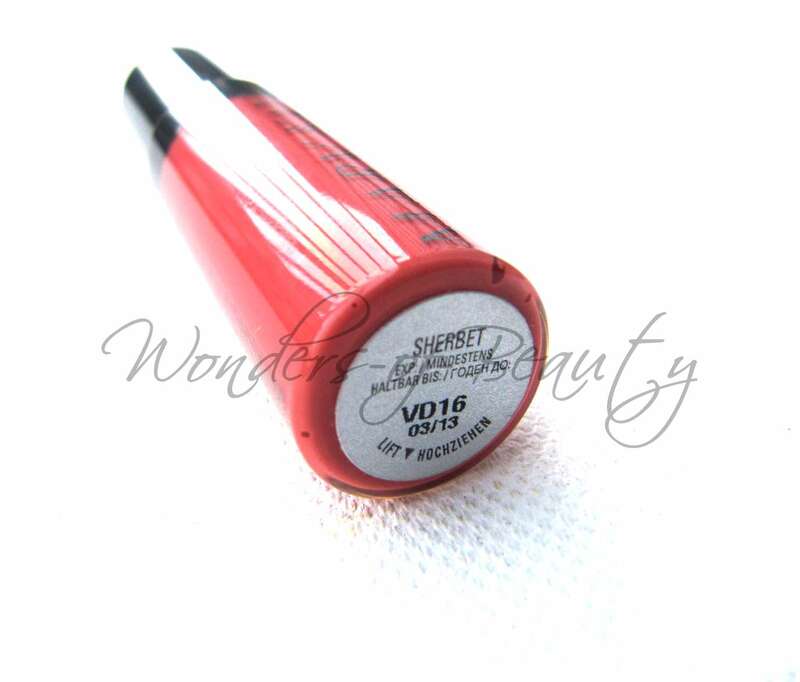 "A cool treat for lips in a mouthwatering shade. Mary Kay® Liquid Lip Color in Sherbet combines the coverage and finish of a lipstick with the foolproof application of a gloss. This multitalented wonder lets you customize color the way you want from bold to barely there. And there’s a superrefreshing mint flavor for an instant pick-me-up. 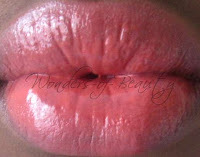 In six luscious shades." 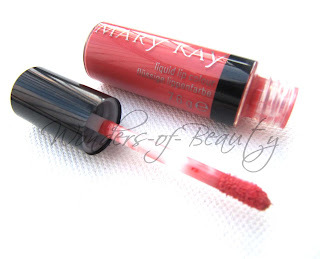 Sometimes I fancy a bit of a change from lipstick but then I don't want to opt for a lip gloss so I usually go for something a little in-between such as this liquid lip colour by Mary Kay. The Mary Kay Liquid Lip Colour is comparable to a lip creme where its finish and coverage is very similar to a lipstick but its application is that of a lip gloss with its doe-foot sponge applicator. The consistency of this product is very smooth and the doe-foot sponge applicator makes it very easy to glide on and apply. 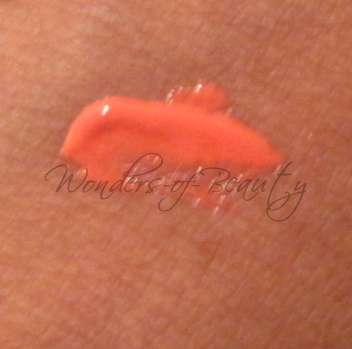 Pictured above is the product in the colour 'Sherbet' which I would describe as a shade of coral. The liquid lip colour is pigmented but is very buildable so you can apply it as sheer or as bold as you want depending on your preference. I love how moisturising this lip creme is because as we all know, lipsticks can tend to be drying but this does not dry my lips out at all! It's great for those days you just want a break from lipstick. 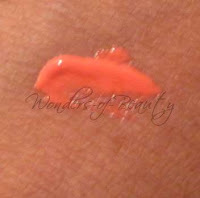 Mary Kay do not have this product on their UK site so click here to purchase Sherbet from a trusted seller on eBay! Have you tried any of the Mary Kay Liquid Colours?